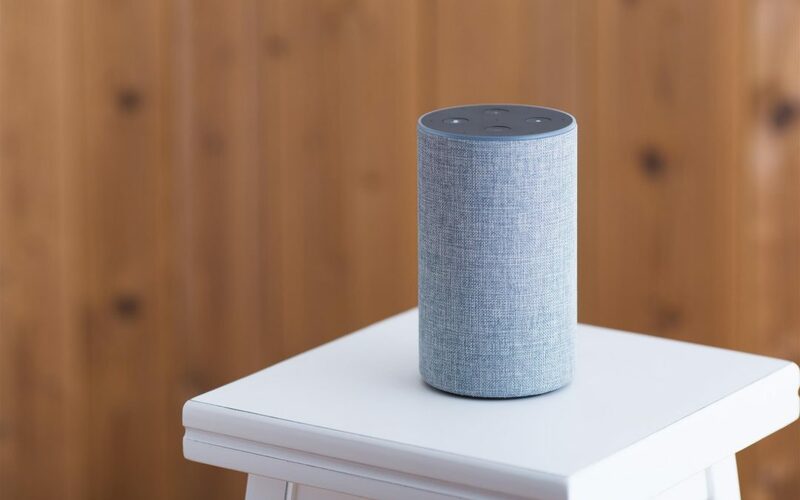 Voice search is gaining popularity among consumers – and as connected-home devices become even more commonplace, brands may have to take a different approach to search optimization. Because voice platforms are designed around natural language, search optimizing for voice is less about keywords and more about themes, iQuanti’s Michael Bertini tells GeoMarketing. Read more of Michael’s voice SEO recommendations.